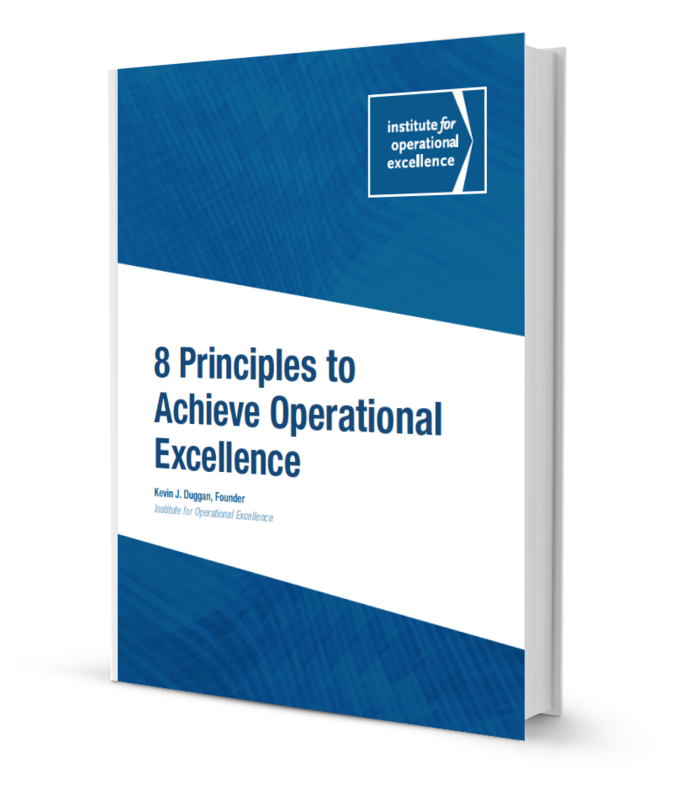 Operational Excellence is not about eliminating waste. It’s about setting up an operation that will enable perpetual business growth. And by following a step-by-step methodology and implementing a design for business operations, a company can achieve Operational Excellence and thrive in a short amount of time. Over the past few decades, just about every company has embarked on a journey of continuous improvement. The improvements are done through many techniques, such as value stream mapping, kaizen (rapid improvement) events, and 5s, where team members target an area of the operation in which to make an improvement. They then present the proposed improvement to management, management approves, and the team implements the proposal. 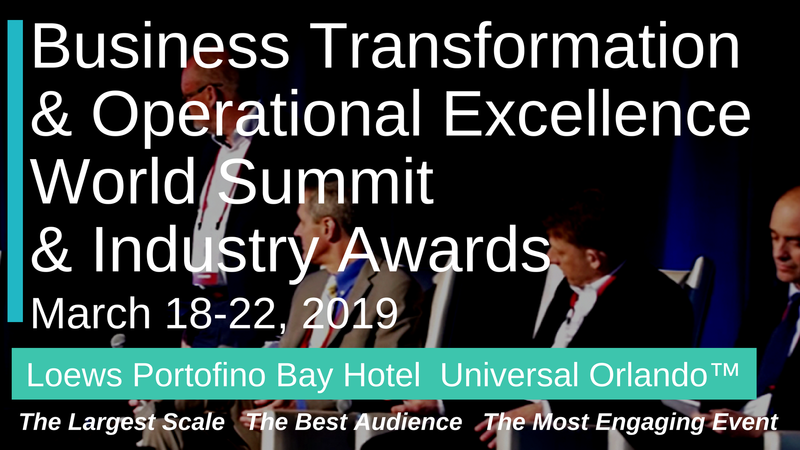 Founded in 2007, the Institute for Operational Excellence is the leading educational center for organizations and individuals interested in learning how to evolve a lean enterprise into one that can achieve and sustain Operational Excellence. Our expert faculty members, who have taught hundreds of Fortune 500 companies in all industries, including consumer products, healthcare, insurance, fabrication, energy, and aviation, offer live and online training, books, innovative products, and other resources that can be applied in any area of any size business. From common concepts to advanced techniques, the Institute is the singular academic source for companies on the journey to Operational Excellence.